SEOUL, Nov. 15 (Korea Bizwire) – SK Innovation, an energy affiliate of SK Group, said Monday that it will establish a second EV battery plant at its battery complex in Seosan, South Chungcheong Province. 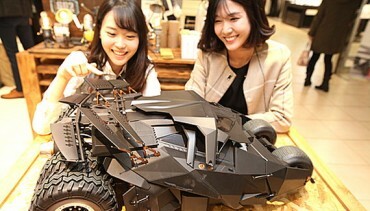 The new factory will sit on 40,000 square meters of land, which is similar to its current plant, but with a tripled production capacity of 3GWh (gigawatt-hours) per year, equivalent to the annual production of 120,000 EV battery cells, and adding to SK’s current annual factory output of 40,000 battery cells. To begin with, SK will establish an 800MWh production line, equaling 30,000 battery packs a year, by the first half of 2018, all of which will be supplied to Mercedes-Benz (Daimler AG), in accordance with its February agreement with the German auto giant. “The battery cells, which will feature in 2017 Mercedes-Benz EVs, will initially come from our existing factory, then from our second production line once it is completed in 2018,” said an SK official. 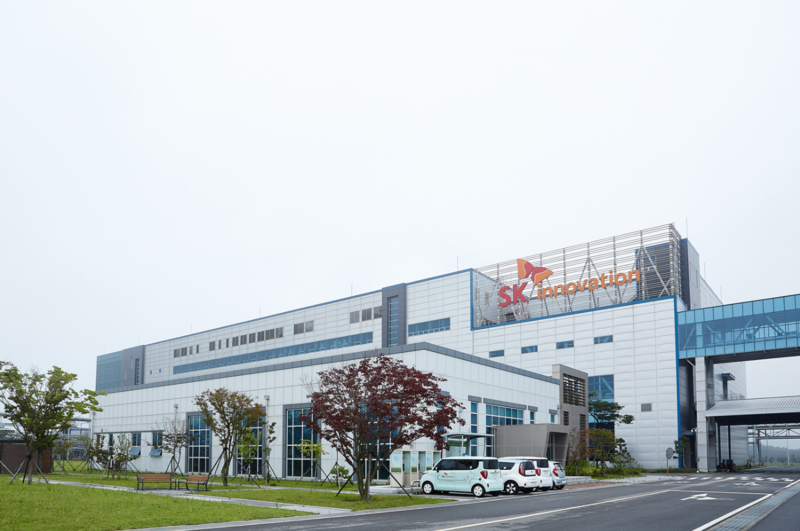 SK Innovation supplied battery cells to roughly 20,000 EVs from Korea and overseas in 2015. 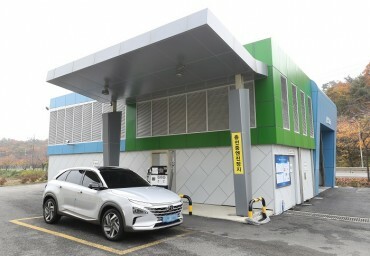 The company currently provides the batteries in Kia’s Soul EV, and the EV200 and ES210 from Beijing Automotive Industry Holding.